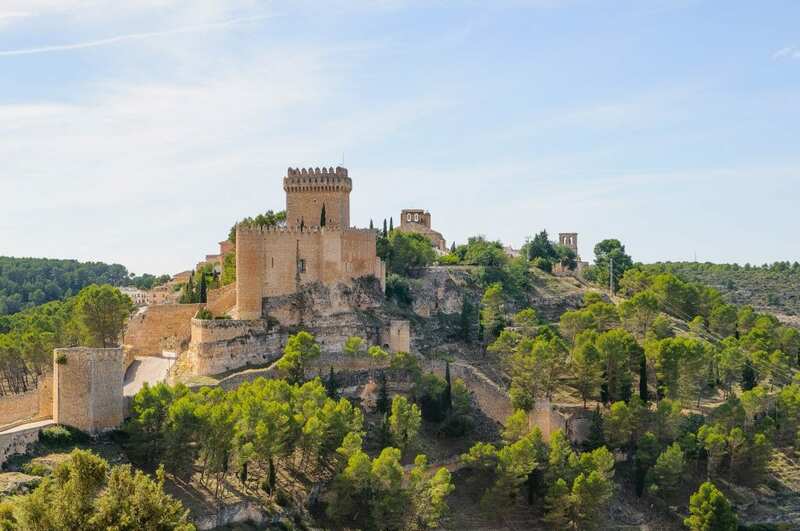 This partly restored castle in Spain was built in the late 12th century or early 13th century. It holds the distinction of never being conquered. It also holds the distinction of appearing in “Game of Thrones” in three episodes. Isola di Loreto is found northeast of Milan on Lago d’iseo and is a privately owned island. The castle got built in 1910 among traces of ruins. Dunnottar Castle is only accessible by winding staircases and bridges and has become an iconic setting for films and television. Disney’s “Brave” took inspiration from the site. Bled Castle in Bled, Slovenia overlooks Lake Bled from high and has stood there since perhaps as early as 1011. It rises up from the landscape of mountains and trees. Predjama Castle is southwestern Slovenia is one of the most stunning castles in the world because it’s built into the side of a cliff face. The Gothic-style castle dates to at least 1274 and contains a secret passageway. Located south of Stuttgart in Germany, Liechtenstein Castle overlooks the Echaz valley. Wilhelm Hauff built the castle from 1840-1842 inspired by the novel “Liechtenstein.” The novel drew inspiration from the ruins of a castle that stood nearby. Some castles are timeless like Trosky Castle in northwestern Czech Republic. The castle sits on two basalt volcanic plugs, which are created when magma hardens within a vent on an active volcano. The castle was built in the second half of the 14th century and is now in ruins after it burned down during the Thirty Years War in 1648. Chillon Castle on Lake Geneva is one of the most visited spots in the county. The castle was built in 1160, features four courtyards, three great halls and recently added weapons room. This castle resides on a 50-acre site outside of Lexington, Kentucky in one of the more unusual places for a castle. Rex Martin and his wife, Caroline Bogaert Martin, started building the castle in 1969. It features 12 luxury suites, a library, game room, music room and 16 bedrooms. 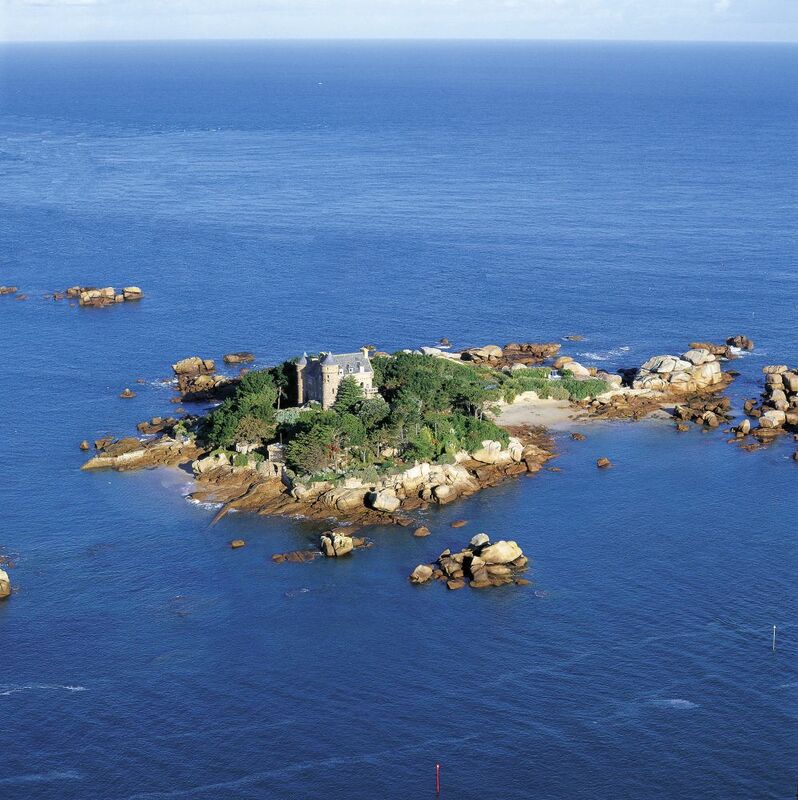 The island of Costaeres is located in Brittany, France and is a private island that is available to rent. It was built in 1855 and provides a tremendous view of the pink granite along the Brittany coast. Monty Python famously used Stalker Castle in “Monty Python and the Holy Grail” as Castle Aaargh but it dates to 1320 and is privately owned. It’s a castle fit for a contessa, in fact it’s the castle for Bulgarian Contessa Nadia Farber in the Virgin Islands. It was completed in 1989 on a 102-acre site and includes Moorish architecture features. The land the 10,000 square foot castle used to house Farleigh Dickinson University’s marine lab. This castle east of Edinburgh sits empty but there are ambitious plans for it. Artist Anya Gallaccio will work on the interior of the castle, which is a former 16th century fort. Gallaccio’s previous work has included creating a bed of roses as carpet on a gallery floor and letting them wither. The Aragonese Castle is one of the most impressive in all of Europe for its beauty and longevity. It has stood since 474 BC on volcanic rock and is accessible by a tunnel. Today it’s a tourist destination and features art galleries. The Hohenzollern Castle that stands today is the third version on the site. The previous castles were destroyed but construction of the third started in 1850 on the behest of Prince Frederick William IV of Prussia. It was designed as a homage to German Romanticism. More than 350,000 people visit the castle each year.